If you watch any TV or listen to the radio at all, you’ve probably noticed catchy ads for a variety of companies offering free credit reports. Here’s what you should really know. Your credit history is maintained by three diffe rent private credit reporting agencies: Equifax, TransUnion and Experian. 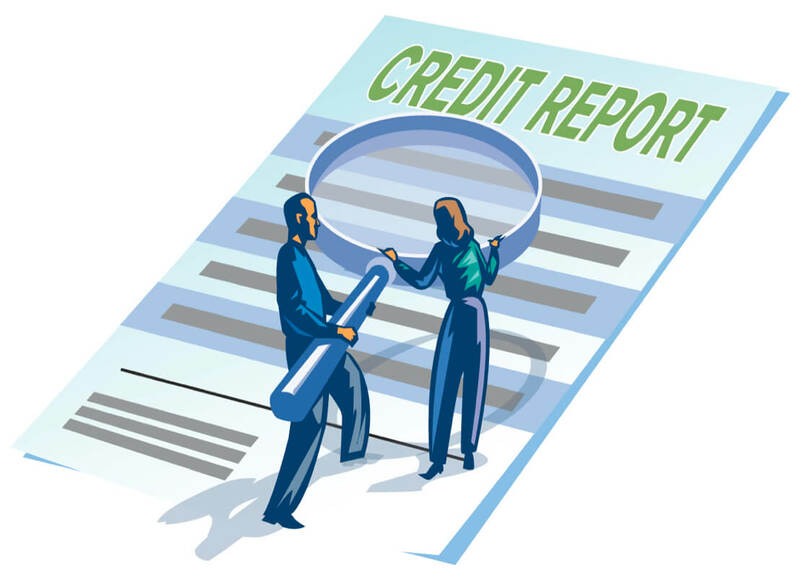 The Fair Credit Reporting Act (FCRA) requires each of the nationwide credit reporting to provide you with a free copy of your credit report, at your request, once every 12 months. These reports do not provide you with your credits scores. You will have to pay a fee to get these. However, you can go to Credit Karma (https://www.creditkarma.com/), an online free service that offers the scores for Equifax and TransUnion. It will not be the total picture of your credit but it will give you an idea of where you stand. It’s a good idea to order these reports from all three agencies as there could be errors that could negatively affect your ability to obtain a loan or the best loan. The reports are detailed documents that track your entire credit history over the past seven years. They’re the same documents lenders analyze to determine your ability to repay debt so it’s important to examine them the same way a lender does. You’ll see the history of consumer credit that has been extended to you, late payments and highest balances. Make sure everything on these reports is correct or contact the reporting agency if you feel there is a discrepancy. Even if you’ve had some problems with your credit in the past, don’t despair. There are a few important things to remember about your credit history. Negative credit can only be reported for 7 years. After that, it’s eliminated from your record and cannot be considered by lenders. Bankruptcy, on the other hand, can be reported for 10 years. Lenders tend to focus on how you’ve handled your credit recently rather than your history from several years ago. Even if you’ve had a bankruptcy, if you’ve been on time with payments, you could qualify in as little as two or three years. Lenders practice “Risk-Based Pricing,” which allows borrowers with less than optimal credit to still obtain a loan. The downside is, it comes at a higher cost. The bottom line is, banks and financial institutions will pour through your history so it makes sense you know exactly what it is.